James Ellroy (The Black Dahlia, L.A. Confidential) has teamed up with the Los Angeles Police Museum for LAPD ‘53, an overview of crime in 1953 complete with more than 80 photos in dramatic duotone, all contextualized by Ellroy himself. It’s a perfect noir-fest, and we don’t mean of the Humphrey Bogart ilk—it’s all real, and it’s all there: white sheets draped over bodies in back alleys, pools of blood on warehouse floors, spiffy cops in blue pointing knowingly toward scuffs on the wall. The prose flows to that bebop rhythm only Ellroy can muster. He hits us with absurdly alliterative lines—“Yeah, it’s another wave of machismo-mangled Mexican murder. One mex marauder is muerto”—and expects us to accept it. And we do. 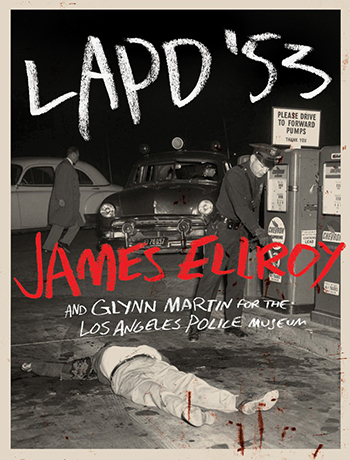 That smart-aleky, fast-talking, jargony diction is exactly what we love about Ellroy, and, paired with the gripping images, LAPD ’53 makes for a coffee table book that is easy to pick up and hard to put down. 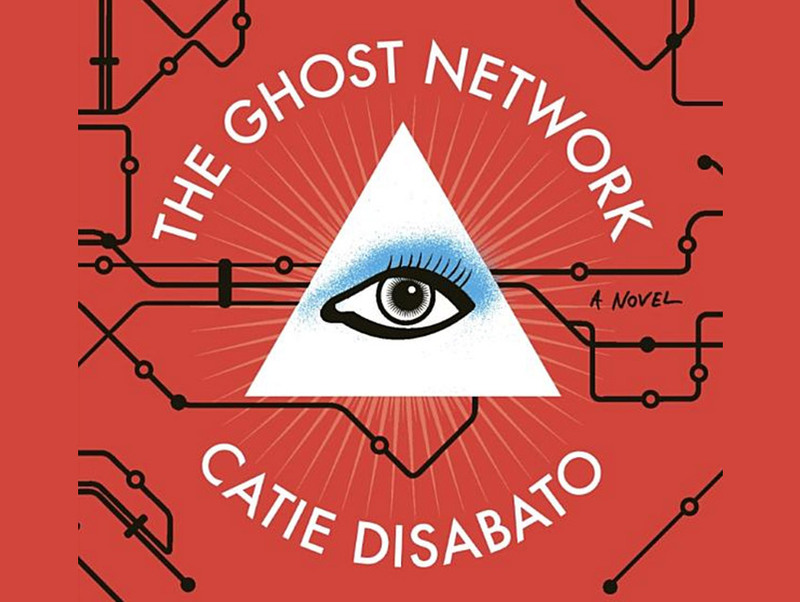 The world’s hottest pop star, Molly Metropolis, has vanished in Chicago, and it’s up to journalist-turned-amateur-sleuth Taer and Molly’s (former) personal assistant Nix to find her. Pulling secret clues from Molly’s journal as well as her songs, the two are led on an adventure that involves abandoned subway lines, secret societies, burglary, codes, and an intricate web of historical background (expect allusions to Christopher Columbus’s forgotten/fictional BFF Antoine Monson, a cartographer, to factor into the plot). 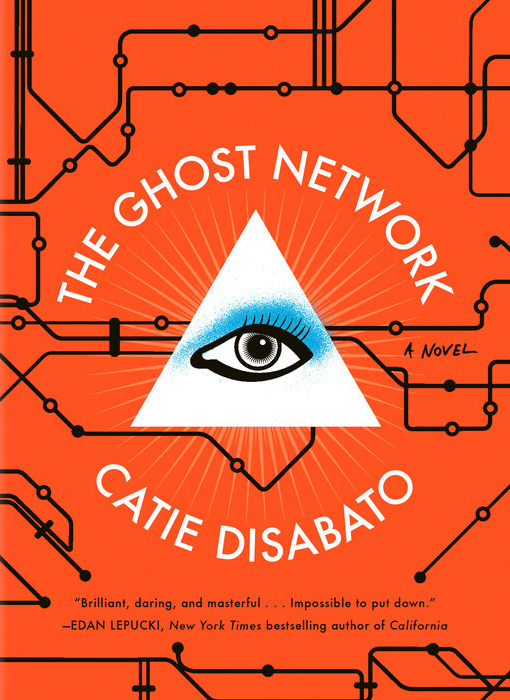 Disabato, a self-described “stacked twenty-eight-year-old blonde on Sunset Boulevard,” has written a debut novel that is as carefully structured as it is ambitiously inventive. It is deliciously information-heavy, and, given its obsessive attention to detail, could easily be mistaken for an over-researched bit of literary journalism—complete with rather scrupulous footnotes. 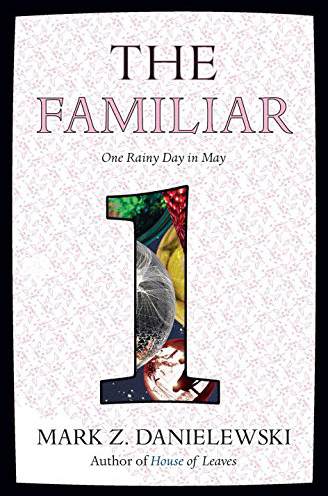 Mark Z. Danielewski has produced the first book in a 27-volume novel (! ), this one detailing the events of a single day in the life of (mainly) lovable teen Xanther and her cat, but also her parents, a cab driver, a gang leader, a scientist, and a desert mystic. The main locale is Los Angeles, but occasionally Singapore, Texas, and Italy. Did we mention it’s 880 pages long? If you’re getting the sense that The Familiar is a difficult read, that’s not even the start of it. The massive volume is rife with illustrations, symbols, poetry, photo collages, and, on one occasion, teeny tiny text that that is just barely readable without a magnifying glass. Successfully deciphering a few pages of this book is as satisfying as completing a tough crossword puzzle—which gives us the gas to get through the whole thing. 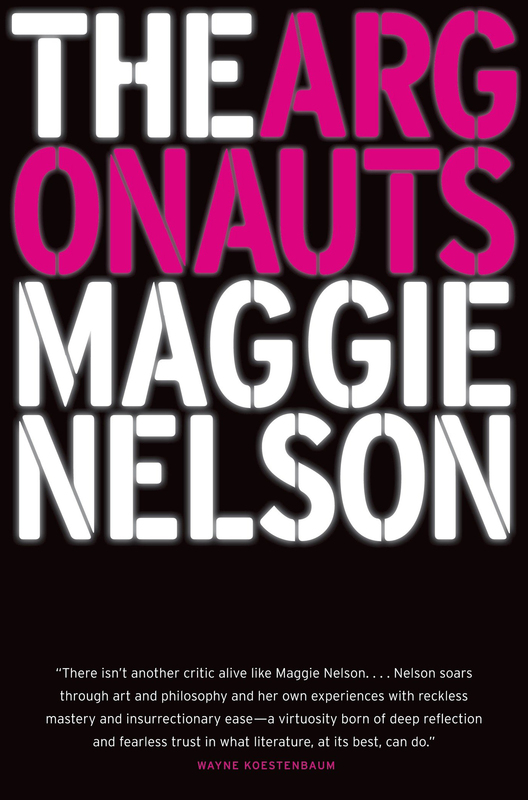 Atkinson’s latest novel is the companion volume (not quite a sequel) to 2014’s Life After Life, though it couldn’t be more different than its predecessor. Set in post-war Britain, the story centers around former R.A.F. bomber pilot Teddy Todd, his wife Nancy, and their daughter and grandchildren. 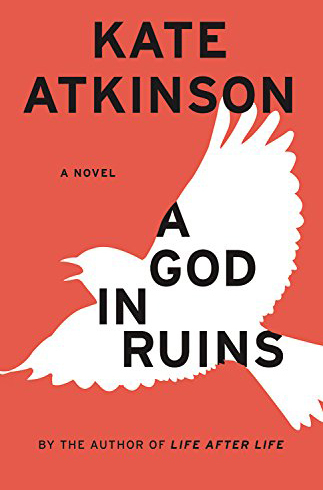 Quickly-paced flashbacks to Teddy’s valiant days as a fighter pilot punctuate the book’s slower moments; with Ruins, Atkinson has abandoned techniques that made Life remarkable in favor of an artfully disjointed and nigh plotless narrative. The book tackles a disillusionment with humanity, but it is tempered by Atkinson’s sensitivity and gentleness. When Joshua finds himself falling for a Bosnian woman in his ESL class in spite of a recent move-in with his girlfriend Kimmy, his personal life becomes a web of complexity, and details of his experience increasingly manifest themselves in his fiction. 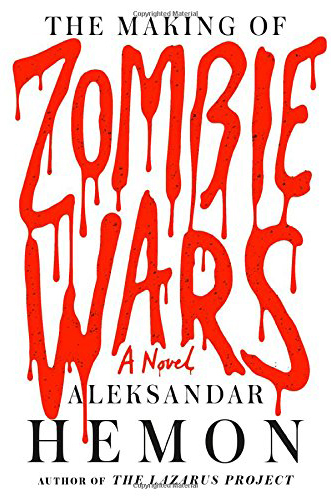 As his life grows more and more bizarre, his most exciting script, “Zombie Wars,” takes off as a concept, and Hemon’s novel takes off right along with it.